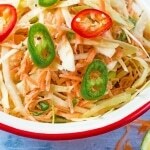 People think Salads are boring, but they really don't have to be. 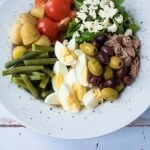 There is so much that can be done with a salad, with different dressings and ingredients! 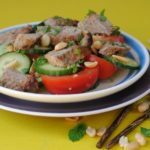 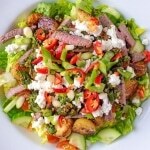 From Pasta Salad to Nicoise Salad to our incredible Steak Salad and many more, find the perfect salad recipe! 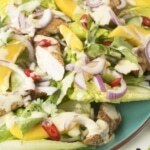 Start putting some adventure back into your meals with our awesome salad recipes! 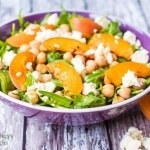 A warming and comforting salad that even people that don’t really love salads will enjoy. 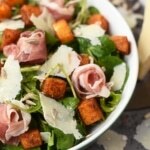 This Roasted Butternut Squash & Prosciutto Salad is definitely not just all greens and has some real bite to it and will keep you fuller than most salads.